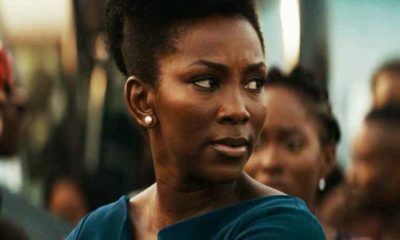 Nollywood sensation, Genevieve Nnaji, has penned a deal with United Talent Agency of the United State. 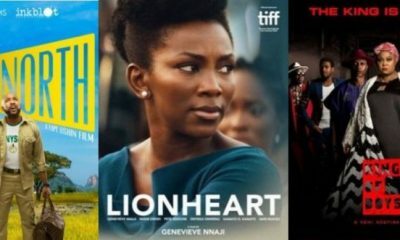 This deal is expected to give the actress, who just pulled out her debut movie production, “Lion Heart”, the opportunity to work with highly rated Hollywood filmmakers to produce movies from African including Nigerian stories. Array of talents such as Hollywood’s Angelina Jolie, Johnny Depp, Gwyneth Paltrow, Channing Tatum, Nicholas Hoult, Ewan McGregor, Kim Soo Hyun and Liv Tyler are also represented by UTA. 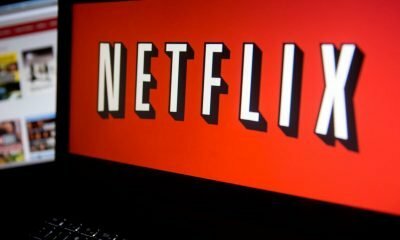 Meanwhile, Netflix announced its acquisition of the rights of Nnaji’s comedy ‘Lion Heart’ just before its premiere at the Toronto International Film Festivals in September, making Lion heart the first original feature from Nigeria to debut on the streaming service.